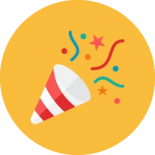 Join In On The Fun Now!What Are You Waiting For? 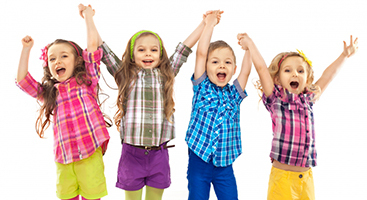 G3Kids - Where It's Always the Best Day Ever! "We love G3Kids! The instructors are all so talented and super sweet. Our 4 year son took a Flip-2-Learn class for about 6 weeks this summer and he LOVED it. He couldn't wait to go every week and at the end, they had a talent show to show off their new tumbling skills." "It's a great way to burn off the kids' excess energy. Check it out - I guarantee your kids will love it!" 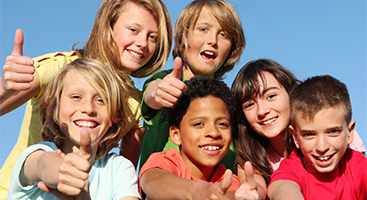 G3Kids is a children’s active learning academy. 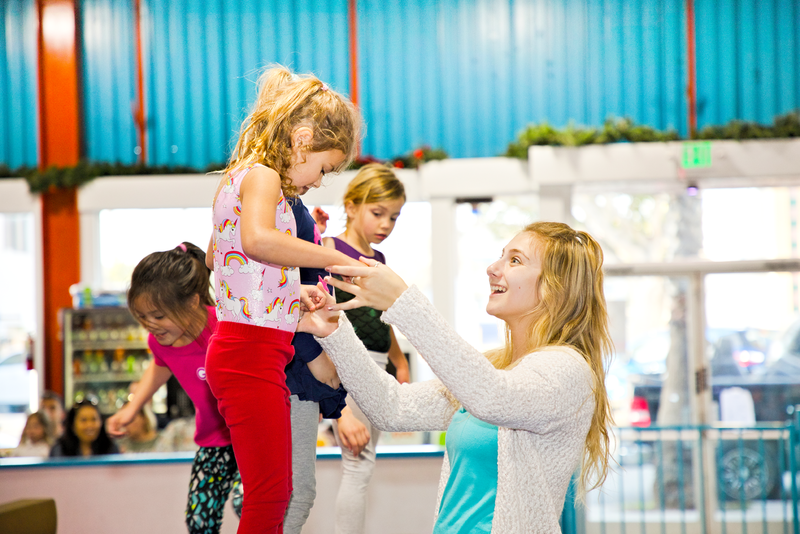 We offer kids parties, gymnastics classes, kids after school programs, kids cheerleading classes, ninja and so much more! Our educational programs utilize the gym as a physical outlet to creatively enhance early education. Interested in learning more? 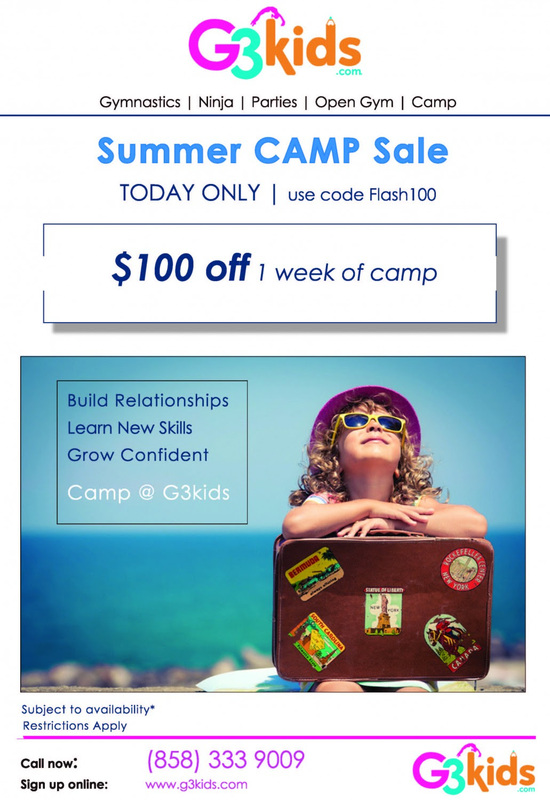 Contact G3Kids today!